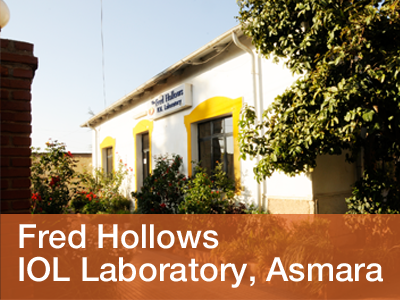 Fred Hollows IOL Laboratory, Asmara is certified to the Quality requirements and its products have reached all over the world. It has Quality IOLs at affordable prices. Primary Packing of the FH105 & FH106 IOLs Prior sterilization by Ethylene Oxide is into a lens case and plastic backed, easy to open, tyvech pouch. Each pouch contains three labels, ensuring that the IOLs specifications and batch details to be easily attached to a patient record card. Primary packing of FlexiSharp Hydrophilic IOLs prior to steam sterilization is into lens holder folder (LHF), PP holster and blister packed. Each box contains four extra labels insuring IOL specification and batch details to be easily attached to a patient record card. For domestic and international sales inquires contact the Sales & Marketing Department at the following address. 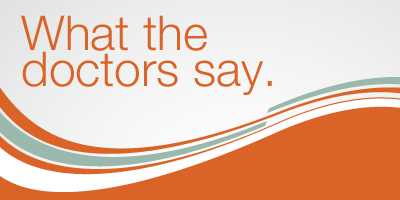 Office: +291-1­-120293 Monday -Friday 8:00 AM-5:30 AM Local time.